1. 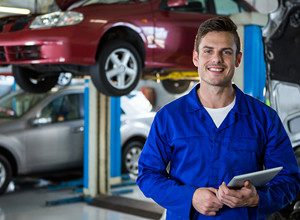 Estimate – In the estimate process the vehicle is inspected, and relevant data are entered into our computerized estimating system. This data is compiled into an estimate that determines the cost of repairs. However, often there is hidden damage that cannot be seen until disassembly of the vehicle. 2. 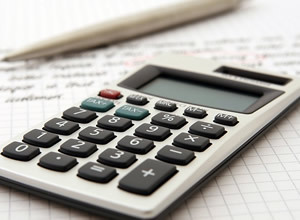 Insurance Approval – Once the estimate is completed, the insurance company will review the estimate. Once this review is complete, you are scheduled for a drop off date, and all the necessary arrangements are made for your convenience. 3. 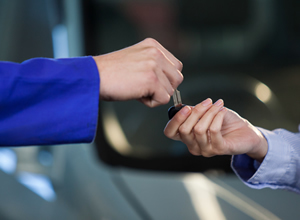 Vehicle Drop Off – Once you arrive for your scheduled drop off time, the estimator will go over the repairs with you and answer any questions you might have. You will have minimal paperwork to sign. If you need a rental car we will have it ready or delivered to the facility at this time. The estimator will also take detailed photos of the damage to your vehicle at this time. 4. 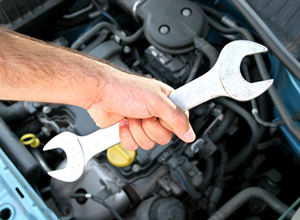 Repairs Begin – A technician will disassemble your vehicle and assess for further hidden damage. If more damage is found you and your insurance company will be notified at this time. All the parts necessary for repairs will be ordered at this time. Once the parts are received, structural and body repair will begin. 5. 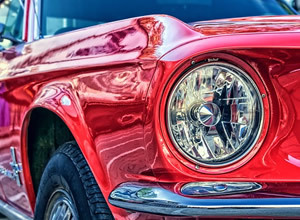 Paint/Refinish– Once all structural and body repair is complete it’s time to prep your vehicle for a new coat of paint. 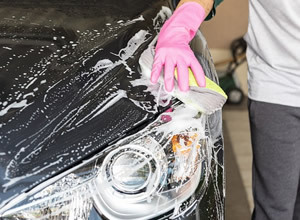 Whether it’s a bumper or the entire car paint preparation is a critical step in the refinishing process of every vehicle. All panels are prepared for paint, then primed and sealed to assure good adhesion when the final top color and clearcoat are applied. 6. Reassemble Vehicle – Final moldings and detail pieces are put back on the vehicle at this point. All the vehicle’s systems are checked during this process. The vehicle is almost complete and ready for delivery when it is at this stage. 8. 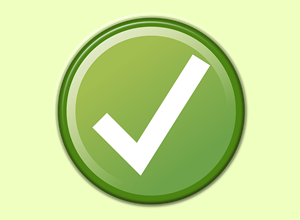 Vehicle Complete -The customer will be notified when the vehicle is complete and ready for pick up. When the customer arrives to pick up the vehicle, the bill is explained, and final paperwork will be completed. The customer will pay their deductible, if necessary, or release any insurance money that has been collected. We encourage all customers to complete a survey of satisfaction. Remember, if it’s not a 10, it’s not a win!